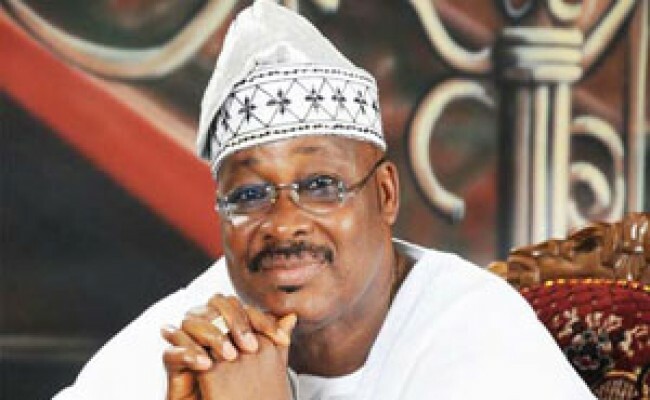 The Academic Staff Union of Universities (ASUU) at Ladoke Akintola University of Technology (LAUTECH) has urged Oyo State Governor Abiola Ajimobi to stop “blackmailing” the union over the purported forensic audit of the university. Last week, the governor ordered the reopening of Emmanuel Alayande College of Education and pleaded with LAUTECH stakeholders to allow auditors to peruse the records of the institution. He said this would pave the way for the reopening of the institution. But yesterday, ASUU challenged the governor to show documentary and other evidences on how the union allegedly impeded the audit. In a statement by its Chairman and Secretary, Drs Biodun Olaniran and Toyin Abegunrin, ASUU said it had nothing to do with the audit and could not impede the audit. In the statement, titled: Auditing LAUTECH: ASUU Sets the Record Straight, the union asked the state government to stop what it called cheap blackmail and focus its attention on how LAUTECH could benefit from the Paris Club fund refund the Federal Government just released to the state. LAUTECH’s ASUU described The Paris Club refund as a golden opportunity for the government to bail out the institution before it is swallowed by contractual commitment. The statement said: “For the umpteenth time, let us reiterate the fact that ASUU has nothing to do with audit and, therefore, cannot stand in the way of the exercise. If the governor of Oyo State has any evidence to the contrary, we challenge him to come to the public domain and state what role ASUU has to play in the audit.